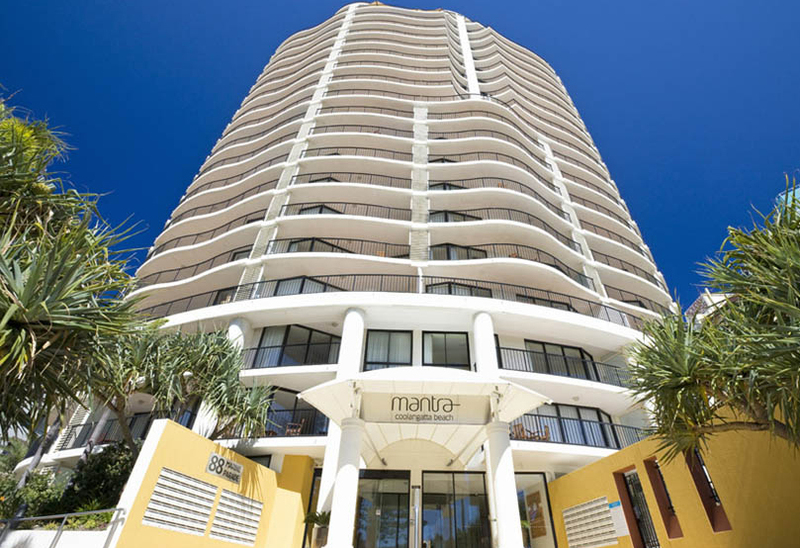 We were looking for somewhere nice to stay in Coolangatta on Queensland's Gold Coast, not far from the airport as we had an early morning flight to catch and found Mantra. 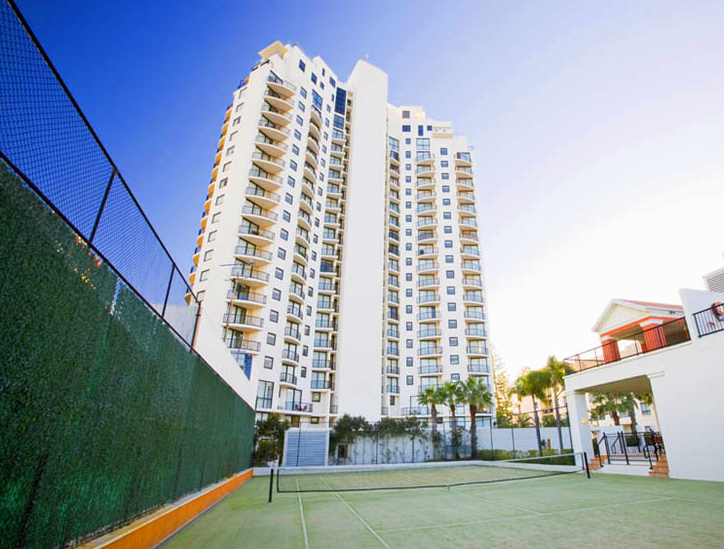 The Mantra Hotel is an upmarket tower, right on the beach, so the location is fantastic and within walking distance of the main CBD. Restaurants, cinema, supermarket are all nearby. 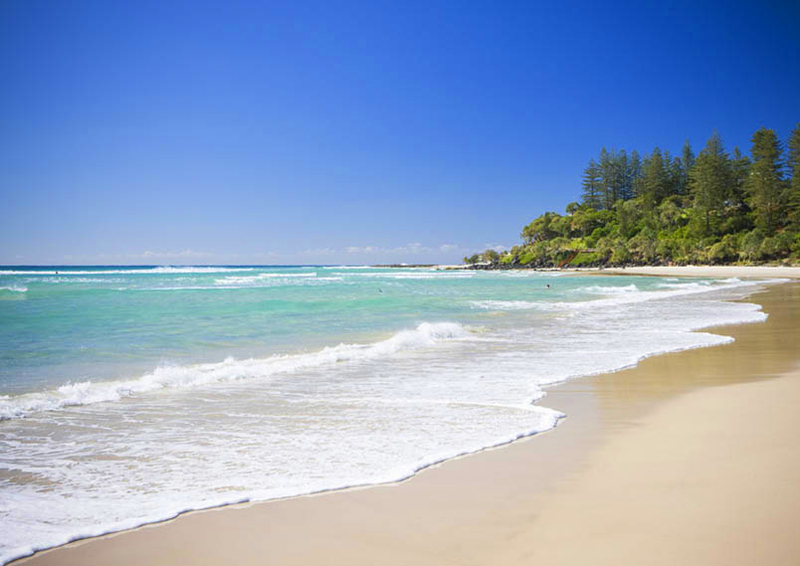 Plus it's only about a 10 minute drive to the Coolangatta International Airport. Our three bedroom apartment (limit four people) featured self contained cooking with complete kitchen facilities, three tvs, two bathrooms (one ensuite) and a laundry. There were two King beds and one bedroom with two singles. It's always a bonus when traveling to be able to wash clothes without searching for the laundromat and it's awkwardness. Also an awesome balcony with a southern view looks out onto the beach on the 17th floor - and the views were just beautiful. The apartment was well laid out with privacy for each room, and is peacefully quiet. Some nice touches were detailed here and there in the decor. There is undercover secure parking and good security. The receptionist was very professional, friendly and informative and made us feel at ease. The hotel pool is positioned on such a superb beach with barely a soul in sight, making for a lovely private swimming day. 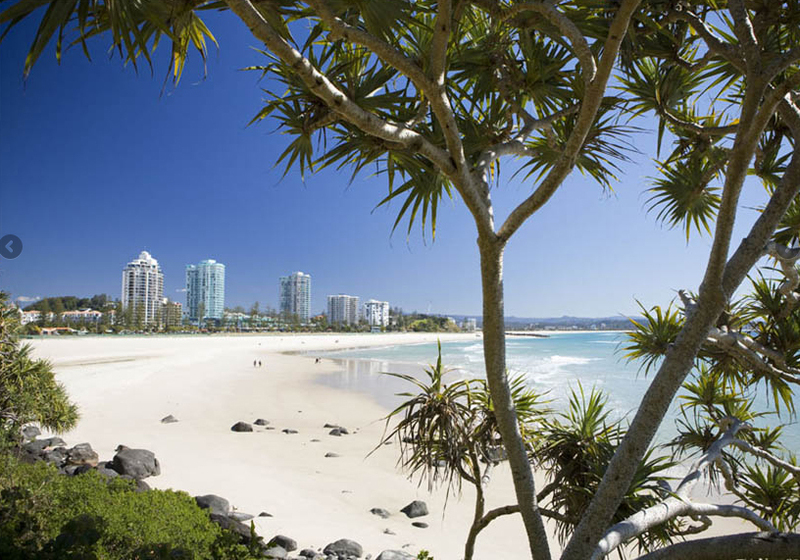 Coolangatta has a nice mix of upmarket meets olde worlde beach village. 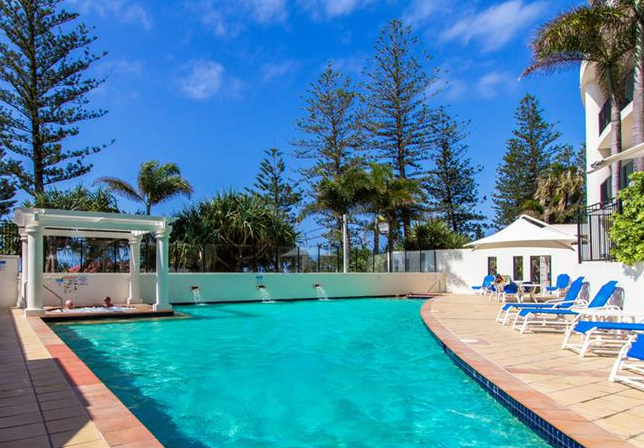 For a night out on the town, you'll find is a first class venue at the Twin Towns Club. Just a block from the Mantra, major international, and local artists play, along with heaps of local music around the clock. 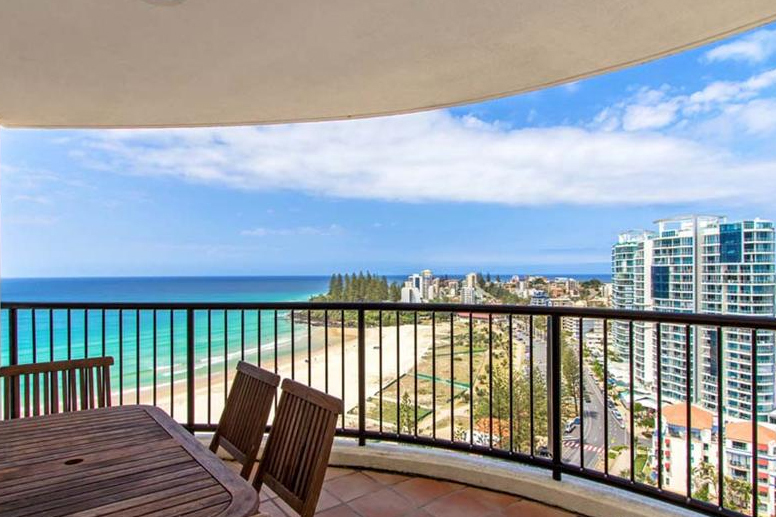 Coolangatta Hotel is a big rock venue and the local Greenmount Surf Club has a jazz band and cheap meals on a Wednesday night. There is excellent dining nearby. We chose the O Sushi Japanese restaurant and the food lived up to it's award winning reputation. The second meal we had was breakfast at Belakai which was also more than adequate, and right next door. If you're exploring the main street there is a fascinating Antique market with a fascinating, quite mind boggling array of interesting olde worlde items well worth the view. Make sure you walk up to the lookout on the southern point, it's breathtaking and inspiring. Recommended: All-in-all a totally satisfactory and good value stay. Loved staying at the Mantra and would like to book that room permanently!